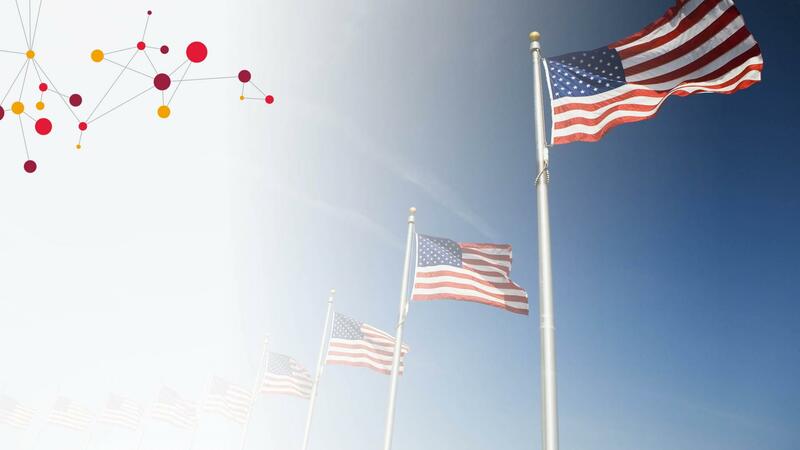 Government Secure Solutions – CGI (GSSC), a wholly owned proxy company of CGI Federal, is seeking a Field Service Analyst to provide Datacenter support for a Department of Defense (DoD) client. This member will support Distributed Common Ground System - Army (DCGS-A) Fixed Site (Datacenter) Operations. DCGS-A Field Service Analyst will perform duties as a Field Service Analyst (FSA) for initializing, placing into operation, and troubleshooting the hardware and software interfaces of this system. This position will support the U.S. Army Communications-Electronics Command (CECOM) Life Cycle Management Command (LCMC) Software Engineering Center (SEC) Field Support Directorate (FSD) to perform resident engineering and technical support to the Warfighter. In addition, this position will align with the local Army Field Support Battalions to provide support for exercises, combat operations, and contingency operations. •Deploy, configure, and document complex VMware environments including but not limited to engineering designs and recommendations, deployment plans, system configurations, assembly guides and operational smart books. •Install, configure, and maintain the vCenter server instance and it’s applicable database server/services. •Install and configure DCGS-A systems which include GWS, IFS, and P-MFWS . •Install configure, and maintain all ESX/ESXi hosts within the environment. •Create virtual machines in support of POR system fielding, integration, and/or expansion. •Create, configure, and maintain resource clusters ensuring an efficient and balanced environment for all tenant POR systems. •Manages Virtual Machine snapshots to reduce overall impact to the system storage environment. •Document all configurations, changes, and proposed changes. •Ensure the control, integrity and accessibility of the VMware environment for the enterprise through compliance and usage of industry best practices and methods. •Ensure utilization of proper change management procedures regarding the installation and testing of all upgrades and enhancements for VMware infrastructure. •Ensure proper initial installation as well as subsequent installations of updates/patches. •Perform regular checks of system components for errors and application of necessary corrective action. •Provide technical support to internal and external users. To include tenant POR system administrators. •Troubleshoot problems and take corrective action on a timely and effective basis. •Provide routine status updates to organizational leadership. •Coordinate virtual environment infrastructure resource requirements with organizational IT resource management to ensure timely access to storage, networking, and backup/archive solution resources. •Performs remote administration to secondary sites as assigned. •Provides adhoc support to tenant POR server administrators. •May be required to perform routing server management functions for servers located in the Management servers group of the Fixed Site Server Segement. Primary responsibility will be for the vCenter Server. •May be required to Work as Teir ,I II and III Support. •Experience utilizing remote access capabilities such as putty, cygwin, etc…. •Experience utilizing vClient application to access enterprise assets. •Experience working in a fast past multi-faceted environment preferred. •Experience with VMware benchmark tools and capacity management applications preferred. •Strong working knowledge of Internet networking technologies and principals including TCP/IP and DNS. •Experience integrating with Symantec Netbackup solutions desired. •Experience operating in a DoD Intelligence environment or other national level agency preferred. Any other DCGS-A systems administration experience.